Package contains 12 pairs of piercing earings. Please specify month. 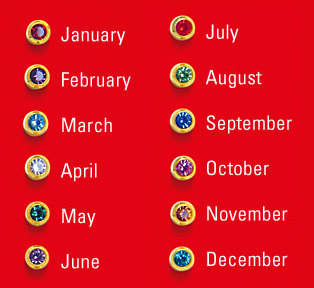 Birthstone Assortment contains one regular sized pair for each month.